Home » UFO's/ALIENS » Great UFO sightings link. 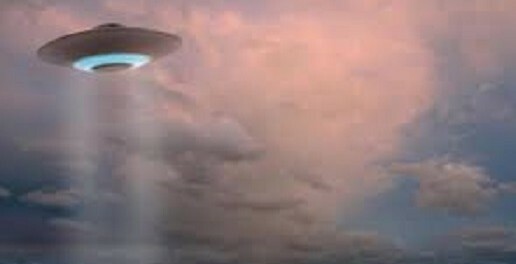 For all those out there who are interested in aliens & UFO sightings, here is a link to ufostalker.com. 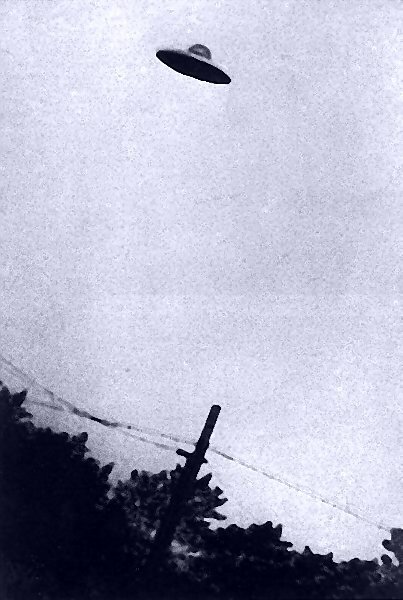 This site gathers UFO sighting reports from all over the world.